LED CLEAR ROUND BULBS. LIGHTS ARE SPACED 1 FOOT APART. CANNOT USE MORE THAN 5 STRANDS PER ELECTRICAL OUTLET SOURCE. 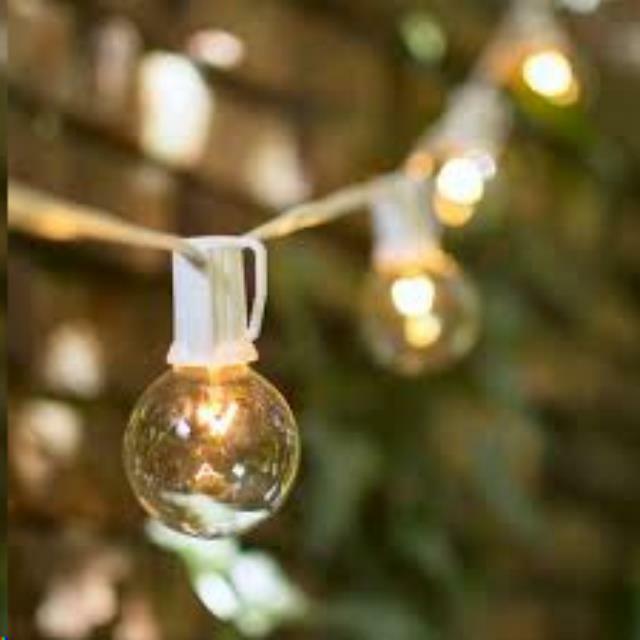 * Please call us for any questions on our string lights 25 foot clear led round bulbs rentals in Kalamazoo MI, and Southwestern Michigan.